BE SURE TO SCROLL DOWN PAGE FOR MORE INFO! 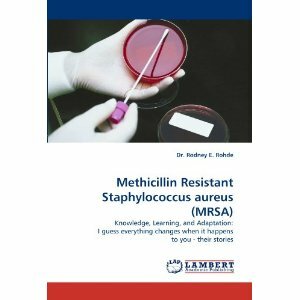 My recently published MRSA book!! The Secret Weapon against HAIs like MRSA! Important! Beginning Fall 2004, Anatomy is a prerequisite to Intro. Micro! Strictly enforced!! All rights reserved. See also the ACC Web Disclaimer page.